This conference is concerned with the state and direction of contemporary political theatre in Europe after 2000, initiating a re-engagement with the aesthetics and politics debates of Bloch, Lukács, Benjamin, Brecht, and Adorno, and with their legacies. While calling for critical reflection on the relationship of contemporary theatre with politics, sociology, education and the public sphere, we ask how contemporary plays and theatre practices can contribute to developing autonomy, critical responsibility and political awareness towards building solidarity and inclusive communities. We seek to suggest possibilities of developing and interrogating a post-Brechtian aesthetics of critical political theatre in intranational, international, and transcultural drama and theatre practices in Europe. According to David Barnett, Brecht’s dialectical worldview ‘is political because it proposes that both human behaviour and society are unfixed, a relationship which affects the exercise of power.’ He argues that the post-Brechtian ‘has at its core both a dissatisfaction with the narrowness of the Brechtian dialectic and a desire to expand its remit to address concrete social problems.’ Conference contributions will formulate both this dissatisfaction and this desire towards theorising a poetics of political theatre. Dr Eva Urban, Dr Drew Milne, FBA Professor John Kerrigan. 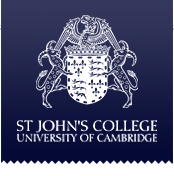 St John's College. Cambridge, United Kingdom. 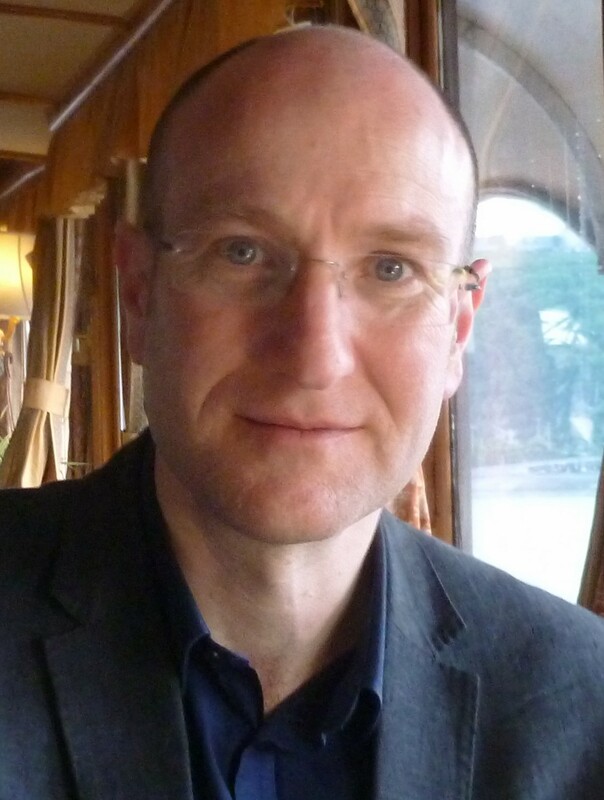 David Barnett is Reader in Drama, Theatre and Performance at the University of Sussex. He has published monographs on Heiner Müller (Peter Lang, 1998) and Rainer Werner Fassbinder (CUP, 2005), the latter as a Fellow of the Humboldt Foundation. "A History of the Berliner Ensemble and Brecht in Practice: Theatre, Theory and Performance" will be published in the coming months and are the major results of a project funded by a British Academy Research Development Award and an AHRC Fellowship. He has written several articles and essays on German, English-language, political and postdramatic theatre. Bérénice Hamidi-Kim is a lecturer in theatrical studies at Lyon 2 University. She has published many papers about political theatre, and a book entitled Les Cités du théâtre politique en France depuis 1989, préface de Luc Boltanski Montpellier, L'Entretemps, 2013. 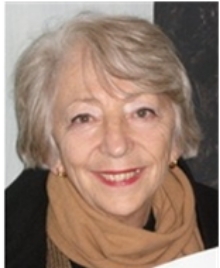 Maria Shevtsova is the Chair Professor of Drama and Theatre Arts at Goldsmiths, University of London, having previously held Chairs at the University of Lancaster (Founding Chair of Theatre Studies) and the University of Connecticut. She is Dr. honoris causa of the University of Craiova. 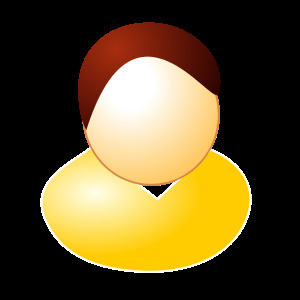 Maria Shevtsova is the author of more than 100 articles and chapters in collected volumes, among them The Routledge Companion to Directors’ Shakespeare (2008). Her books include Dodin and the Maly Drama Theatre: Process to Performance (2004), Fifty Key Theatre Directors (2005, co-ed), Jean Genet: Performance and Politics (2006, co-ed), Robert Wilson (2007), Directors/Directing: Conversations on Theatre (2009, co-authored) Sociology of Theatre and Performance (2009), which assembles three decades of her pioneering work in a field she has established, and The Cambridge Introduction to Theatre Directing (2013, co-authored with Christopher Innes). Her publications have been translated into ten languages, most recently Robert Wilson into Mandarin (2013) and Dodin and the Maly Drama Theatre into Russian (2014). She is co-editor of New Theatre Quarterly and part of the editorial team of Critical Stages, the on-line journal of the International Association of Theatre Critics. She has been a Guest Professor at a number of major institutions in Europe, including the Saint-Petersburg State Academy of Theatre Arts and is a Fellow of the International Research Centre ‘Interweaving Performance Cultures’ at the Freie Universität, Berlin. 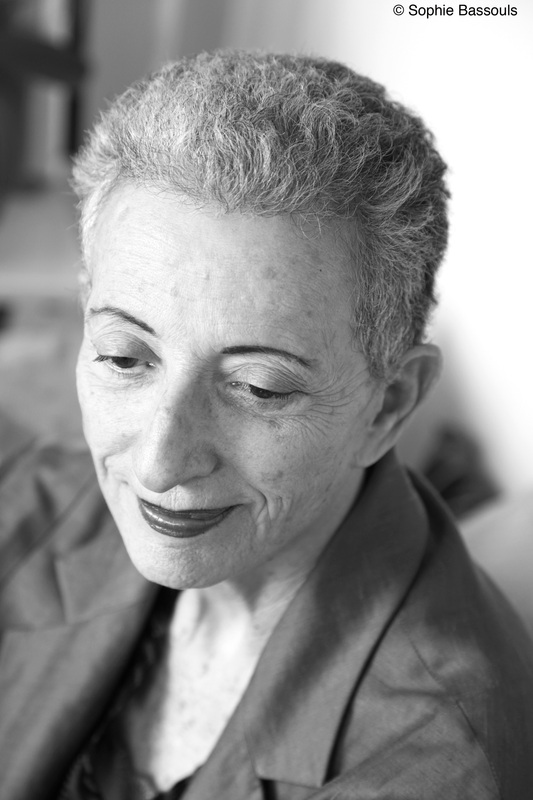 Interview/Roundtable Discussion with Professor Hélène Cixous. Panel: Prof. Marta Segarra (University of Barcelona), Dr Eric Prenowitz (University of Leeds), Dr Eva Urban (University of Cambridge), Dr Joseph Long (University College Dublin), Prof. Maria Shevtsova (Goldsmiths, University of London). We have organised an intensive three-day workshop, sponsored by the British Academy, and led by two members of the world renowned international theatre company Théâtre du Soleil, which has toured its large-scale intercultural theatre productions all over the world. More details are available here. If you are interested in taking part, please contact Eva Urban. 19h00 Théâtre du Soleil workshop rehearsal Judith E. Wilson Drama Studio, Faculty of English Conference delegates are invited to attend an open-doors event to observe the rehearsal work-in-progress of a three-day workshop led by Théâtre du Soleil members Dominique Jambert and Vincent Mangado from 16-18 September. During the workshop in Cambridge, the company members will work on Macbeth with students and other participants to explore possibilities of collective creation and political theatre. Participants will work with text and imagination, employing physical theatre techniques, music and costumes. There will be an opportunity for delegates to arrange to meet for informal drinks and dinner after 8 pm. 14h00-15h30 Prof. Hélène Cixous Université de Paris 8 Chair: Dr Joseph Long Interview/Roundtable Discussion with Professor Hélène Cixous. Panel: Prof. Marta Segarra (University of Barcelona), Dr Eric Prenowitz (University of Leeds), Dr Eva Urban (University of Cambridge), Dr Joseph Long (University College Dublin), Prof. Maria Shevtsova (Goldsmiths, University of London). Judith E. Wilson Drama Studio, Faculty of English, West Road.